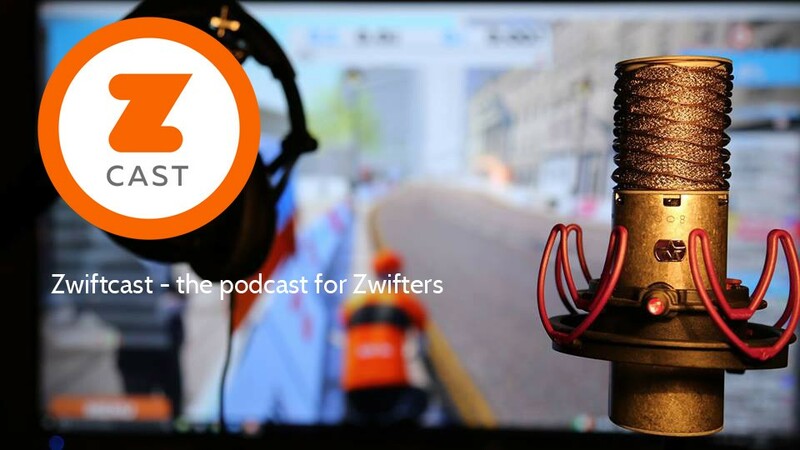 Episode 55 of Zwiftcast has been released, with topics including trainer talk, the new baby named for Zwift, essential Zwift extras and Eight Days of Innsbruck. 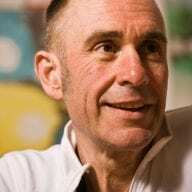 Simon, Shane and Nathan chew the fat on the latest happenings in Zwift… with some speculation on where the platform may be heading this indoor season in terms of numbers of riders and runners. Shane reports back on his trip to HQ and to the other big bike show of the year, Interbike. 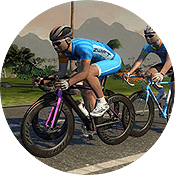 The Zwiftcasters spend a few minutes discussing trainers – as it’s that time of year again, when many Zwifters may be considering a purchase or an upgrade. Simon talks to the CEO of Stac, a Canadian company launching an innovative “no contact” resistance mechanism. Would you name your new baby around a Zwift theme, working on suggestions made by the community? One Zwifter is doing just that – Simon chats to him. As the indoor season really starts to get going Simon revisits a well-worn subject – just what little extras do you need the most to complete the Zwift experience. Simon has one of his own (which he’s very pleased with) and he asks Shane and Nathan for theirs. The Zwiftcasters do a little live detective work as they chat – trying to get to the bottom of Simon’s observation of a regular-as-clockwork micro-glitch around 35 minutes into every session. The chaps think they they’ve found the answer. After a roundup of the latest drama and histrionics in the racing community, the Zwiftcasters consider whether the Eight Straight Days of Innsbruck has been a success.